There are many IT certifications available for many applications, operating systems, technologies and methodologies. Before you can decide whether it makes sense to earn a certification, think through your career goals first. If you learn how to become a Google Apps certified trainer, how will that fit with the rest of your IT skills and knowledge? If you are an IT educator or trainer, then it may well be a natural match for you. If your organization has recently decided to adopt Google Apps, learning how to train others in using the service will position you to get the rest of your organization up to speed quickly. The Google Apps Certified Trainer certification is specifically designed for schools and educational institutions. However, IT professionals in other contexts who need to train others can benefit from this certification. To earn the Google Apps Certified Trainer certification, applicants have to complete a number of steps including submitting an application to Google. If you are a successful applicant, you will be able to use the Google brand on your resume. In addition, you will have access to Google's training materials, and have an enhanced profile in the Google Apps Marketplace. In order to earn the "qualified individual" designation from Google, you will have to complete the online Google Apps for Education examination. Google provides six online training modules to help students prepare for the test. 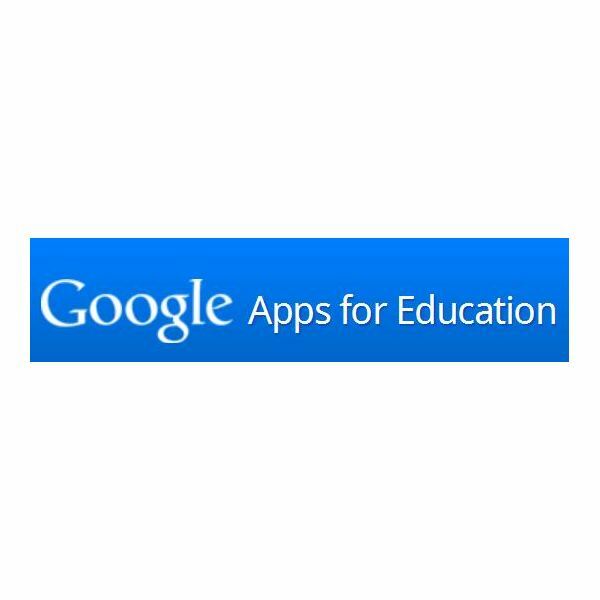 These modules cover: Google Apps Education Edition, Apps Mail, Google Calendar, Docs, Sites and Other Tools. The "Other Tools" section covers several applications including video, contact manager, and Google Groups. Since Google's online training modules are provided free of charge, it makes sense to take advantage of these features. In addition to these requirements, candidates must submit a full application to Google for their evaluation. At the time of this writing, Google's time line to evaluate applications is approximately four to six weeks. If you are not actually based in an educational certification, ask Google if your corporate training experience will be accepted. If you are turned down, you will still be able to earn "Qualified Individual" status and make use of that knowledge. Will This Certification Be Valued In Your Organization? What if you already have other IT certifications from Microsoft or other organizations? How does this Google certification compare to those? Since IT skills are usually quite specialized, comparing them is difficult but there are several factors to consider. If you are interested in the certification primarily to advance your career, consider the following factors to see if learning how to become a Google apps certified trainer will be valued in your organization. Support: Is your organization willing to support your efforts to obtain this certification? For example, can you use time during your work day to work on the certification? If not, this may be a sign that your organization does not value the certification. HR Recognition: Some human resources departments formally recognize some certifications and credentials as being especially valuable. Since Microsoft products are more widely known and Microsoft training has a longer history, Microsoft certifications may be better understood. Certifications and Training Held By Other Staff: If other people in your organization have been supported and rewarded for holding training oriented IT certifications, then you have a better chance of being recognized for becoming a certified Google Apps Trainer. Stance Towards Education: Most educational institutions tend to support professional development in some form. If you can make the case that becoming a Google Apps Certified Trainer is part of your development plan and that it can support the organization's goals (e.g. by increasing adoption of Google Apps), then your odds of being recognized will be much improved. If you review the above points and the Google Apps certification itself and decide it is worth pursuing, then get started with the online training materials to become a "qualified individual." Even as you learn the particular details of Google technology, remember to always think about how you would communicate your new knowledge to students and how you would prepare training materials. After all, your ability to constantly learn new technologies and methods is one of your greatest assets as a technology professional.